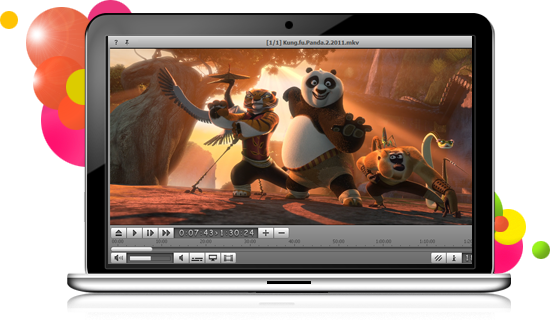 MediaPro Lab was created by a team of industry professionals to provide quality multimedia software for free. All programs represented on this site are easy to install and use, no special experience or knowledge is required to achieve desired results. Being completely free of charge, the programs offer the full set of their features immediately after you install them, there are no trial limitations or annoying registration requests. Just install and enjoy! User-friendly and intuitive on the surface, the programs employ advanced algorithms and technologies to provide necessary services. We put much time and our own experience into developing the software, paying attention to the smallest details in order to create something we would use ourselves: convenient, useful, enjoyable. Our idea is that working with multimedia files is fun, not some tedious job. Love MediaPro Lab software? Tell a friend, post a comment on our Facebook page, or just send a feedback to our support team. Your opinion or suggestions will help improving the existing software or creating new free programs.